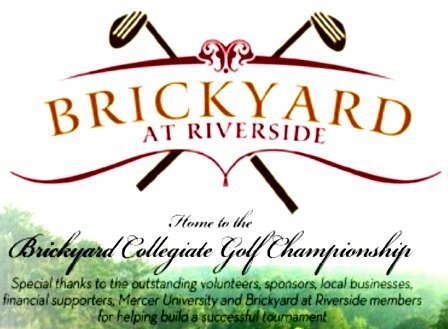 Brickyard Golf Club, previously named Riverside Golf & Country Club, is a Private, 18 hole golf course located in Macon, Georgia. 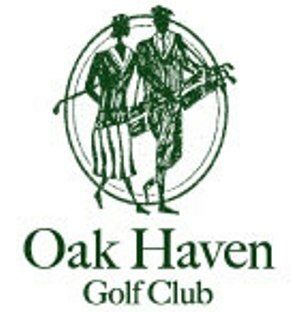 Riverside Golf & Country Club first opened for play in 1961. 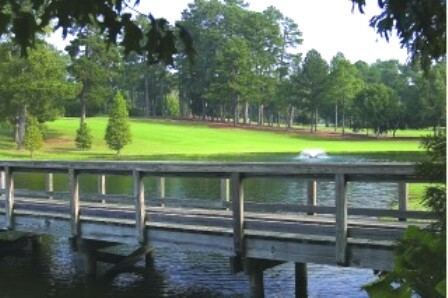 The course was designed by Charles "Chic" Adams.  In December 2003 the Sam brothers, Kenneth and Alfred Sams Jr. purchased the course. 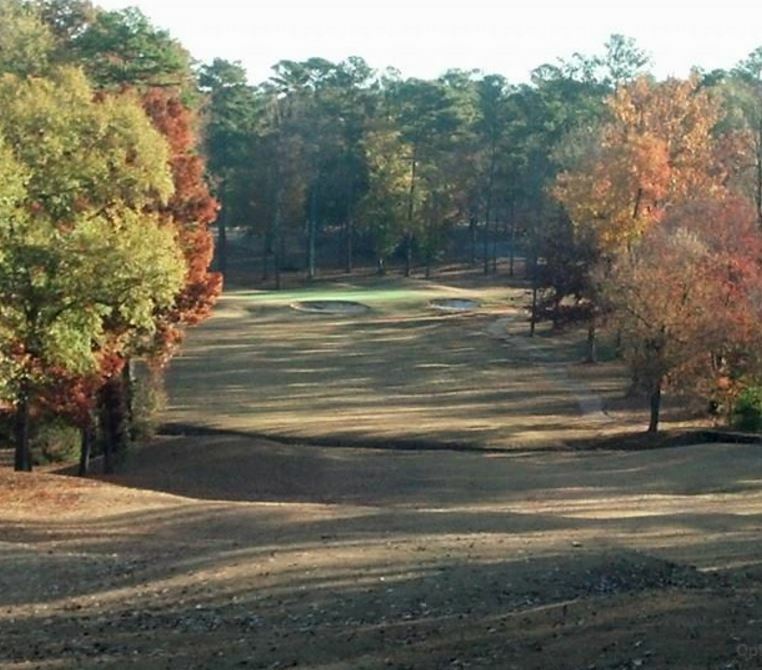 They hired former PGA TOUR player Mark McCumber to redesign the golf course. 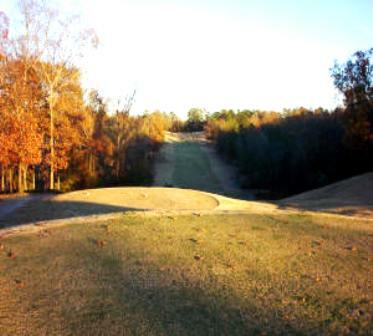 All 18 fairways, greens, and tee boxes were reshaped. New bunkers were added along with 4 million square feet of new sod, 1800 new trees and 300,000 hand-planted wild grass specimens. 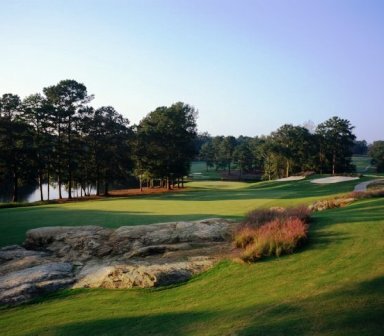 The course plays to a par-72 and measures over 7,200 yards from the tips. 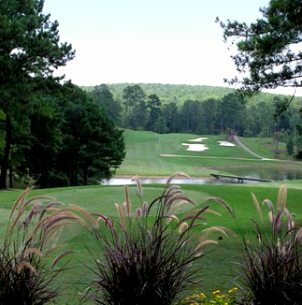 The course is challenging for low handicappers, additional less demanding tee boxes allow all golfers a fun and enjoyable round.